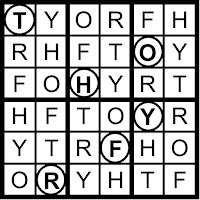 Parsley, sage, rosemary," said Tom timelessly. 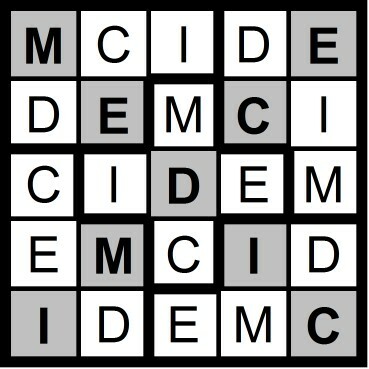 Yesterday's 5x5 Diagonal/Hidden Word Sudoku puzzle was based on the letters DEC + IM (MEDIC) and the 7x7 Diagonal/Hidden Word Sudoku puzzle was based on the letters DEC + I NAY (CYANIDE). 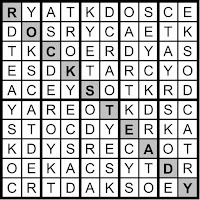 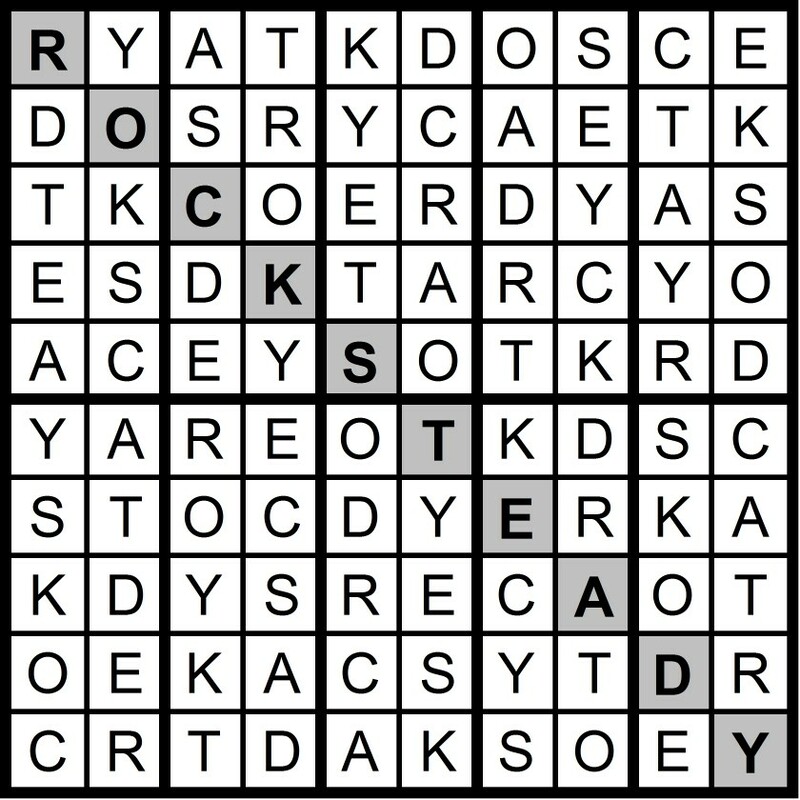 Yesterday's 10x10 Hidden Word Sudoku puzzle was based on the letters DEC + ARK TOYS (ROCK STEADY). 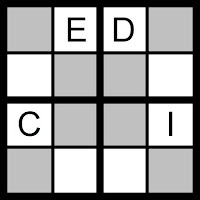 Yesterday's 8x8 Hidden Word Sudoku puzzle was based on the letters DEC + IRAQ U (ACQUIRED). 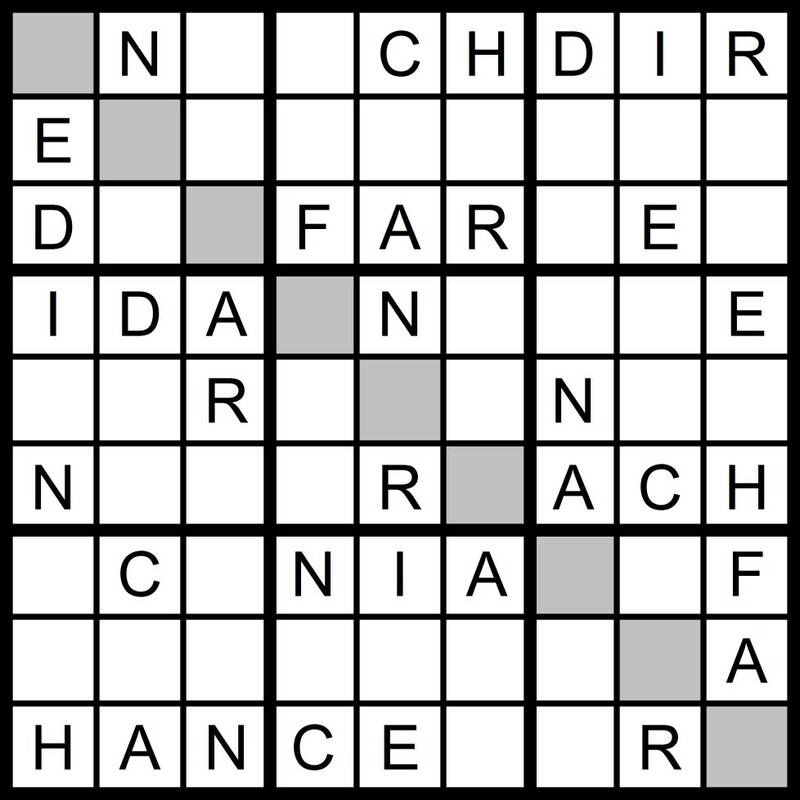 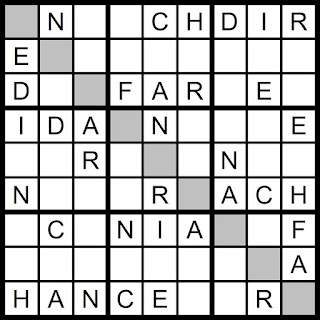 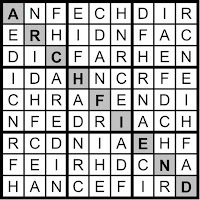 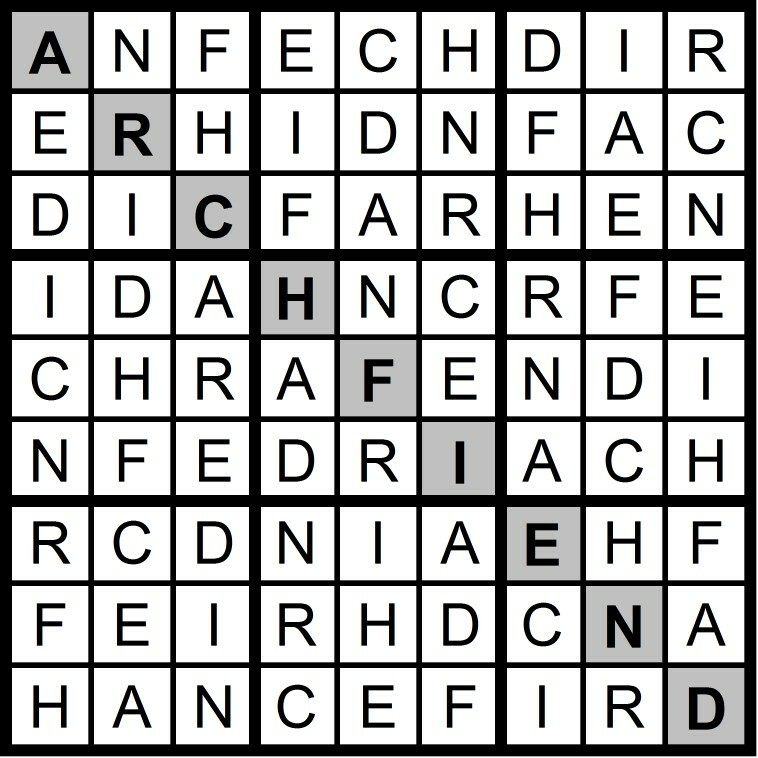 Yesterday's 9x9 Hidden Word Sudoku puzzle was based on the letters DEC + RAH FIN (ARCHFIEND). 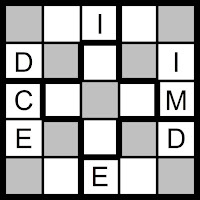 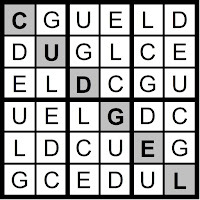 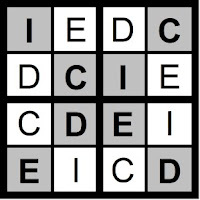 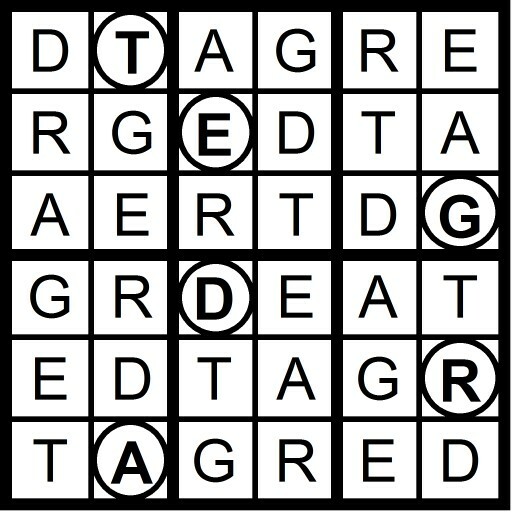 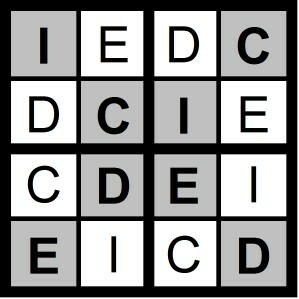 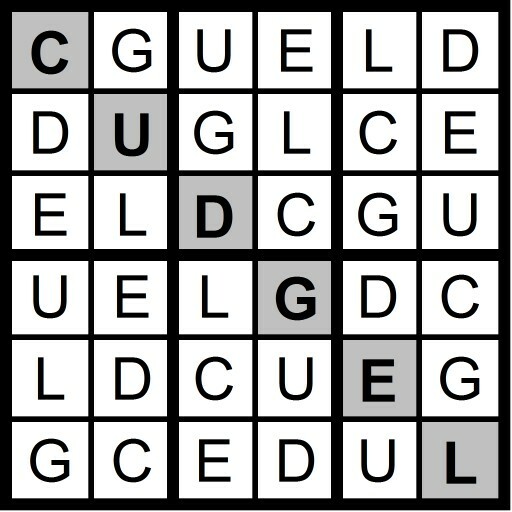 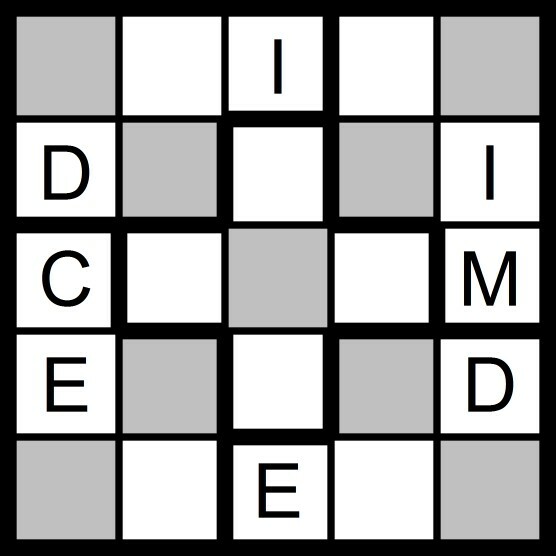 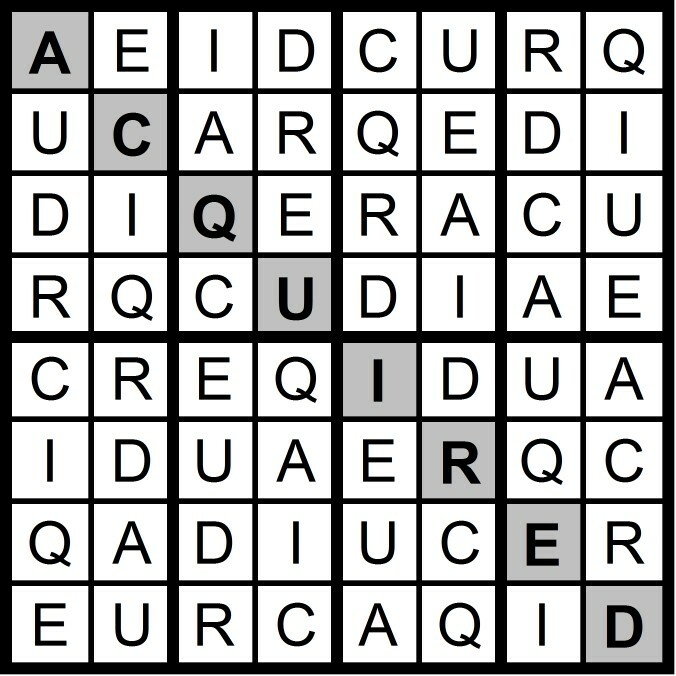 Yesterday's 4x4 Diagonal/Hidden Word Sudoku puzzle was based on the letters DEC + I (ICED) and the 6x6 Hidden Word Sudoku puzzle was based on the letters DEC + LUG (CUDGEL). 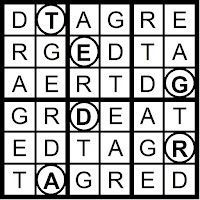 Let's get married," said Tom engagingly. 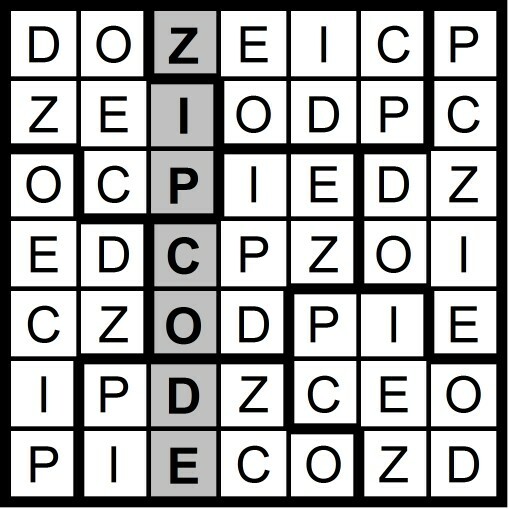 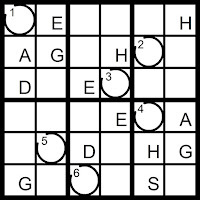 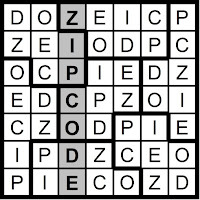 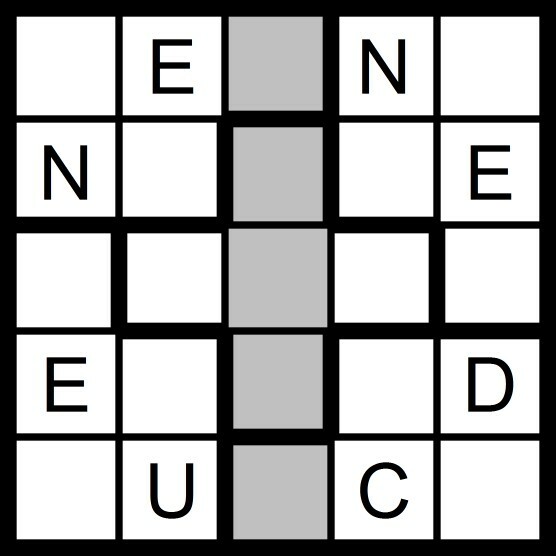 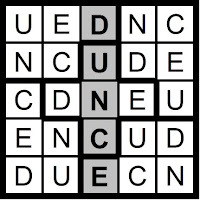 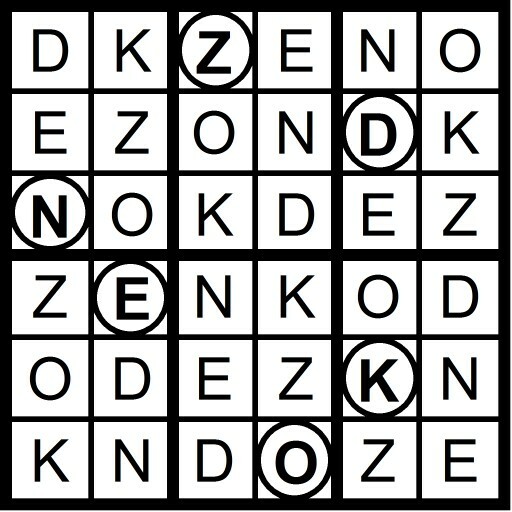 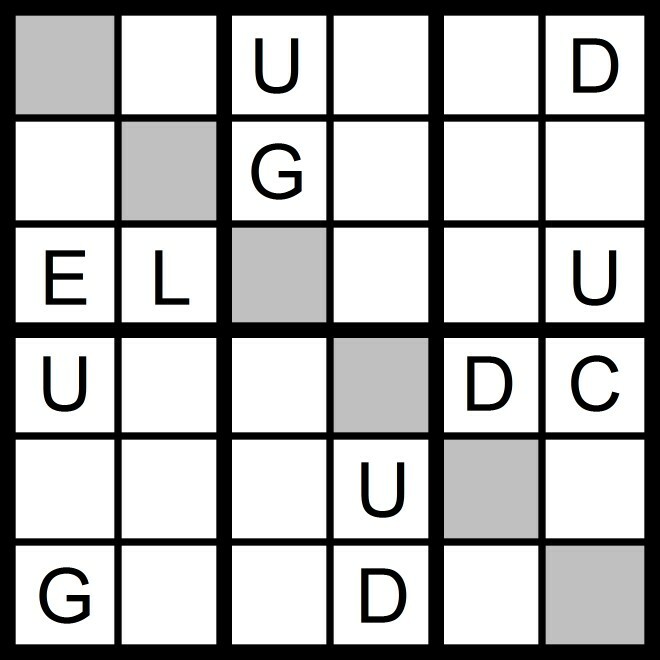 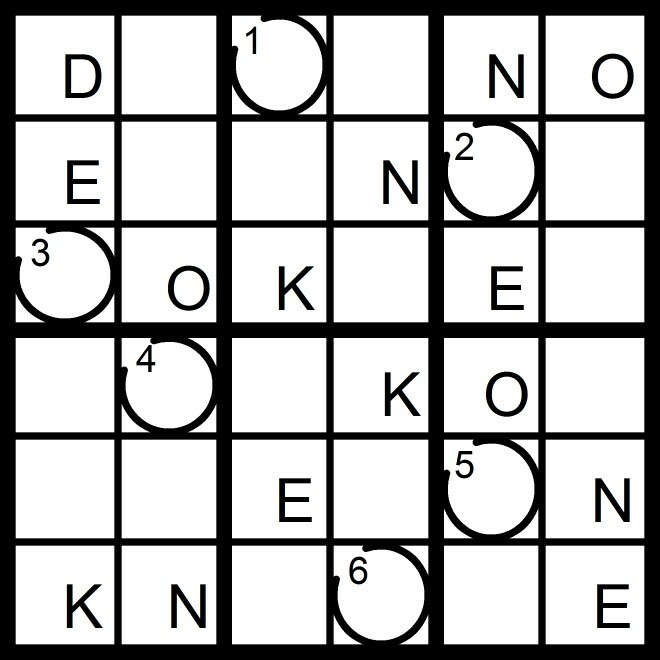 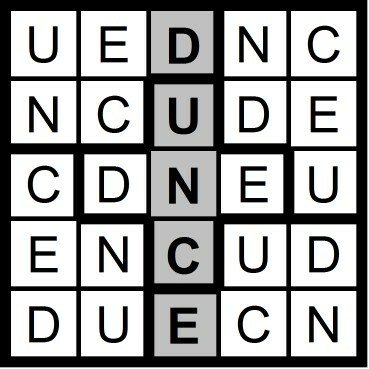 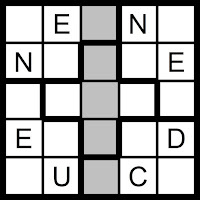 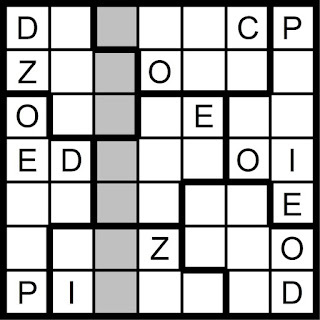 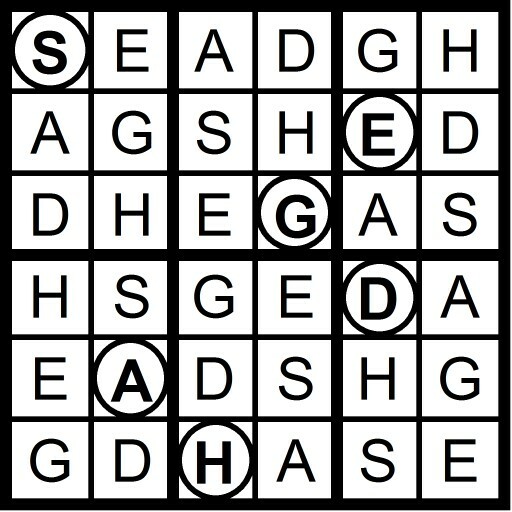 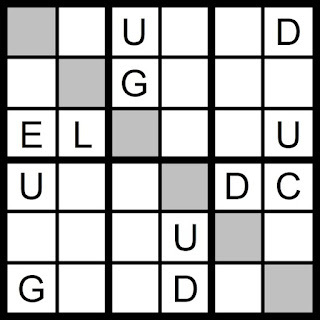 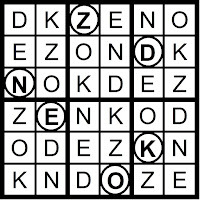 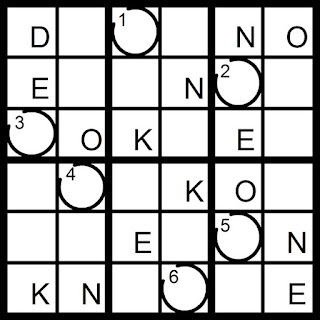 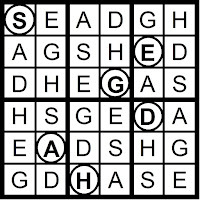 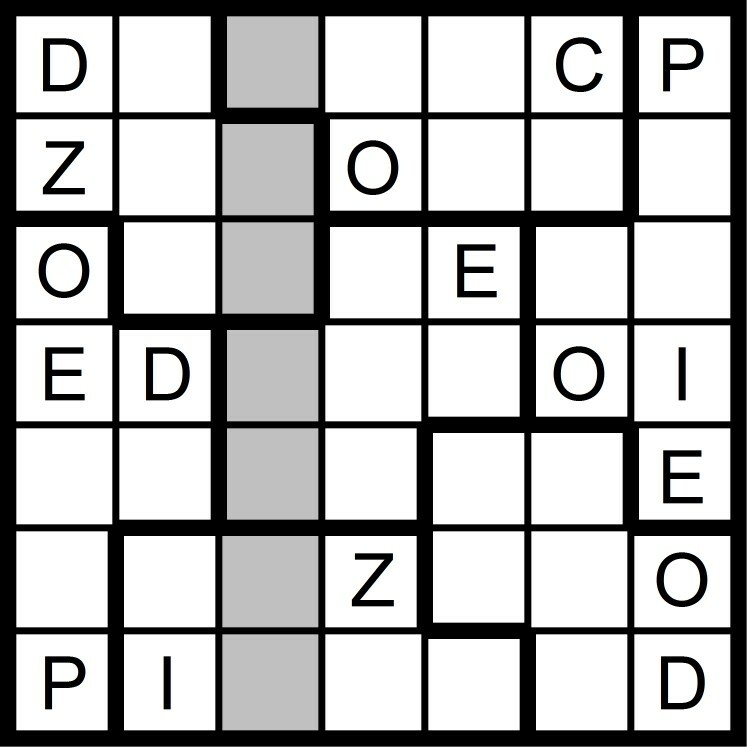 Yesterday's 5x5 Hidden Word Sudoku puzzle was based on the letters DEC + NU (DUNCE) and the 7x7 Hidden Word Sudoku puzzle was based on the letters DEC + ZIP O (ZIP CODE). 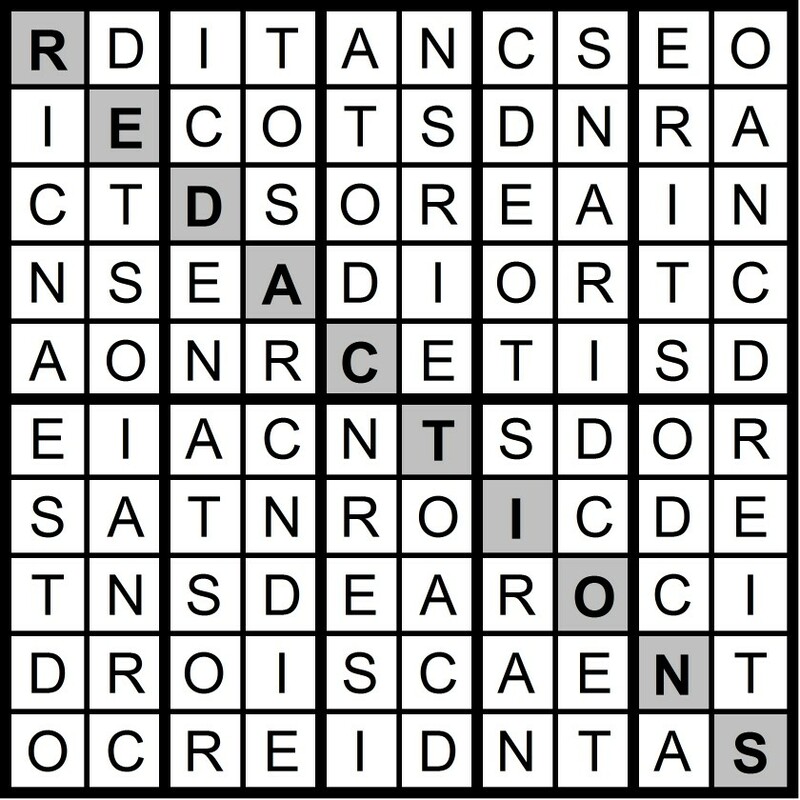 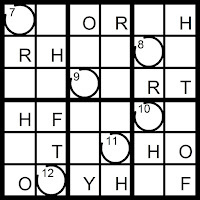 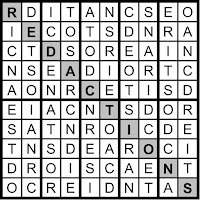 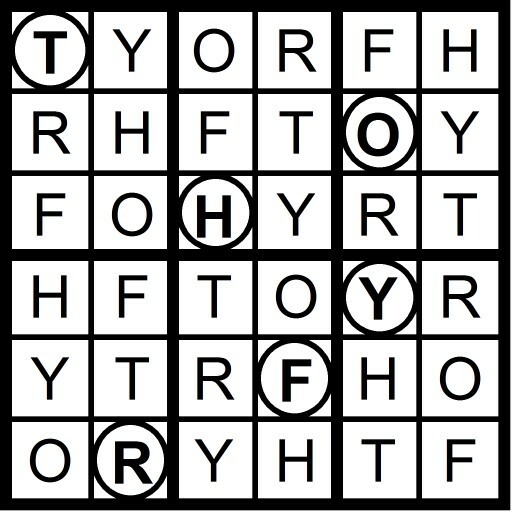 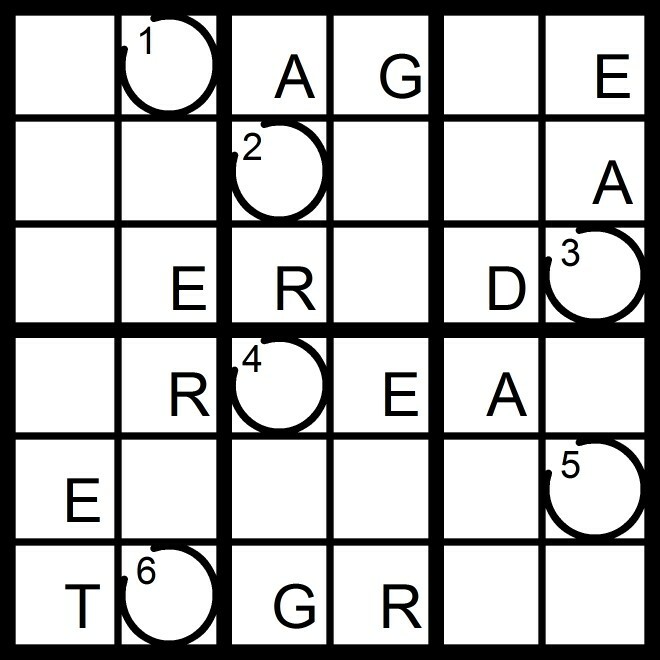 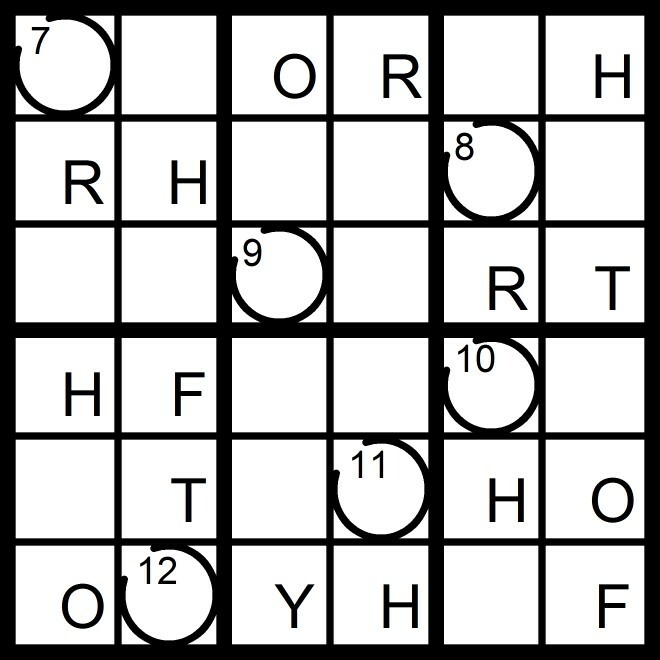 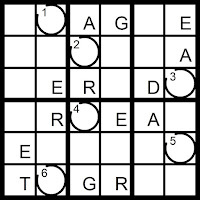 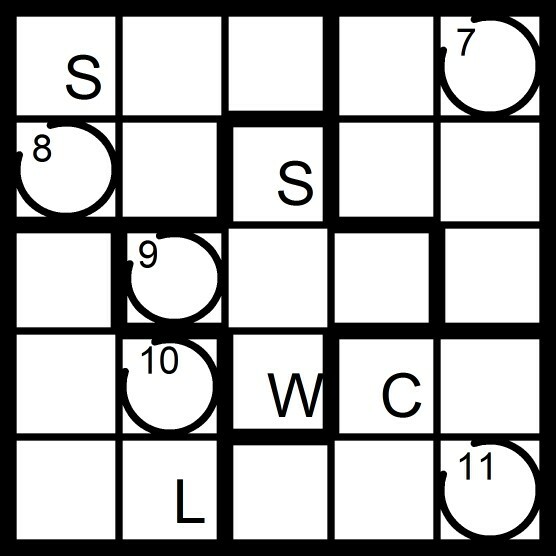 Yesterday's 10x10 Hidden Word Sudoku puzzle was based on the letters DEC + RATIONS (REDACTIONS). 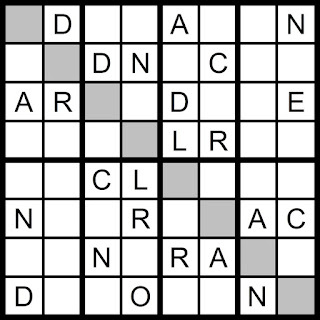 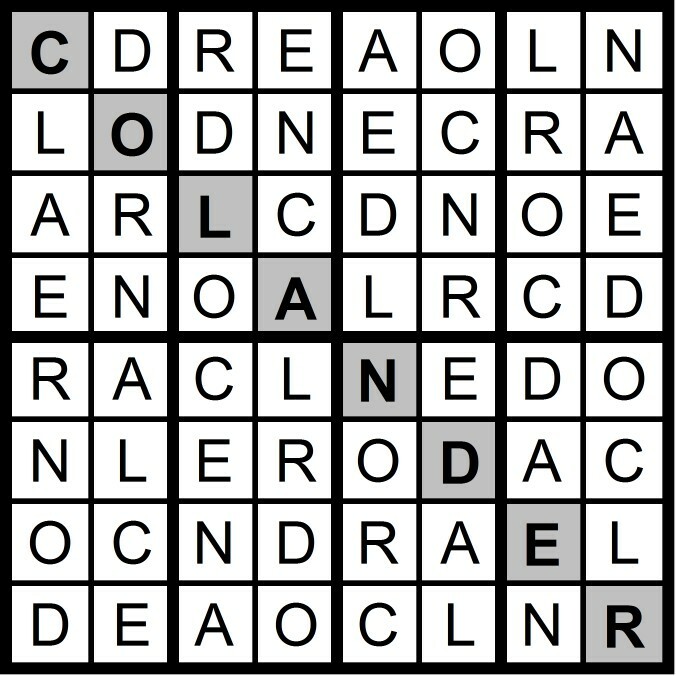 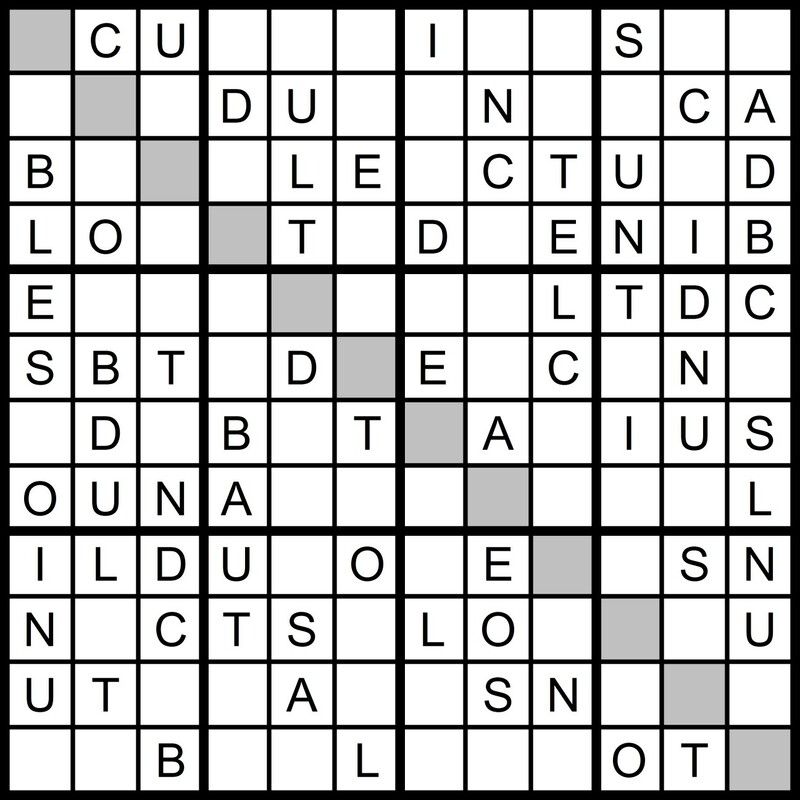 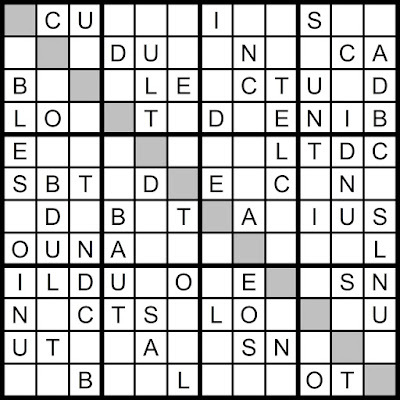 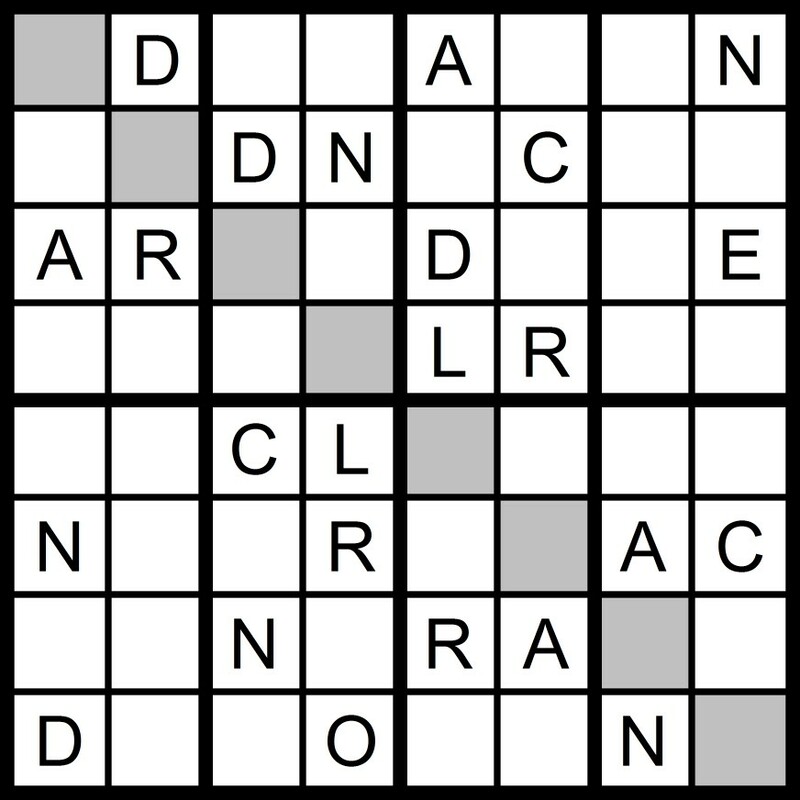 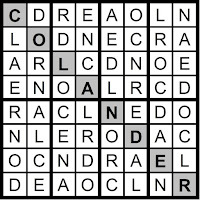 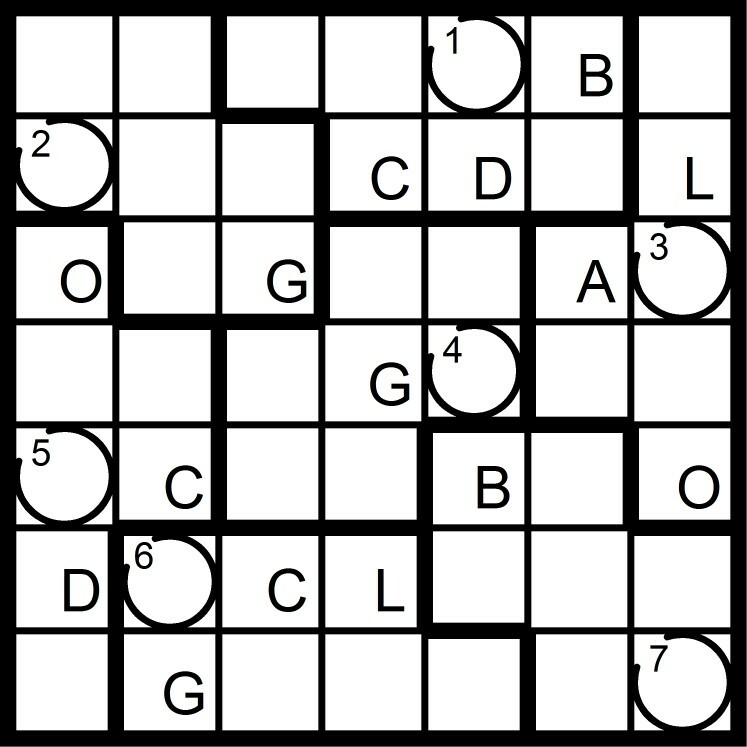 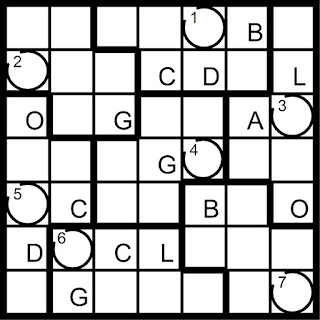 Yesterday's 8x8 Hidden Word Sudoku puzzle was based on the letters DEC + A LORN (COLANDER). 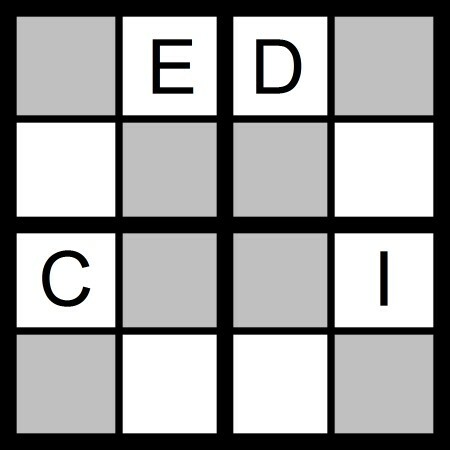 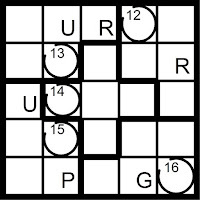 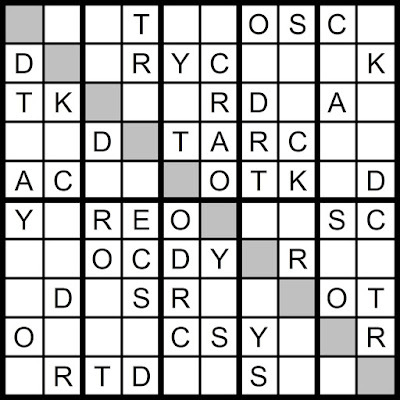 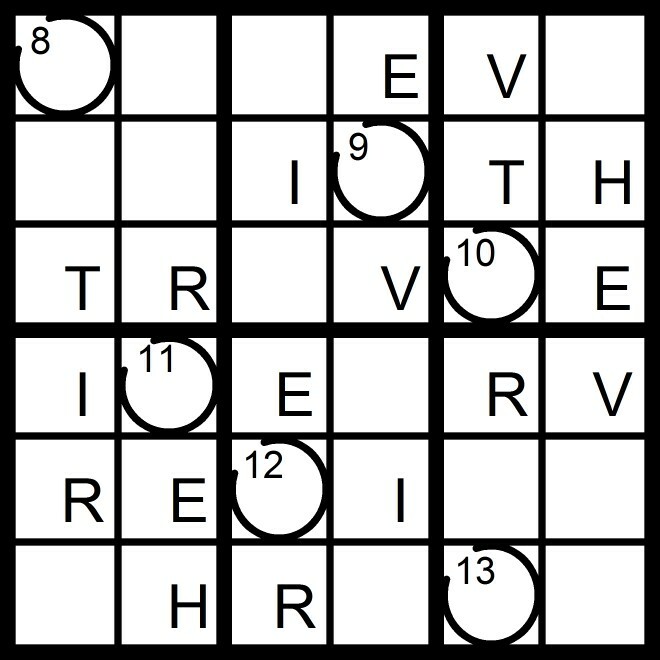 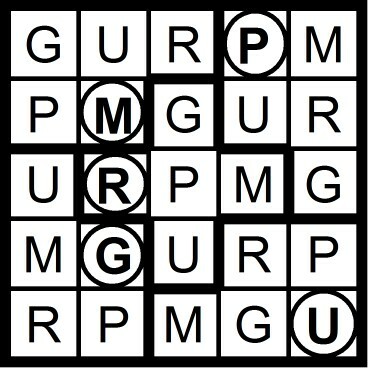 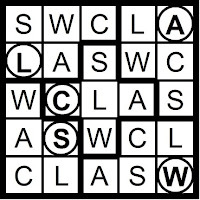 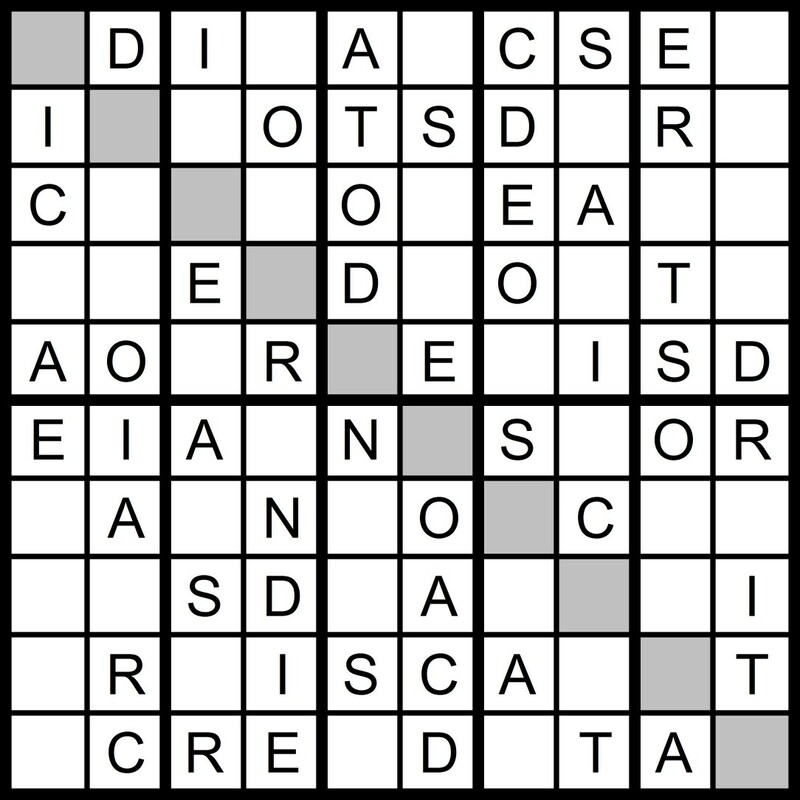 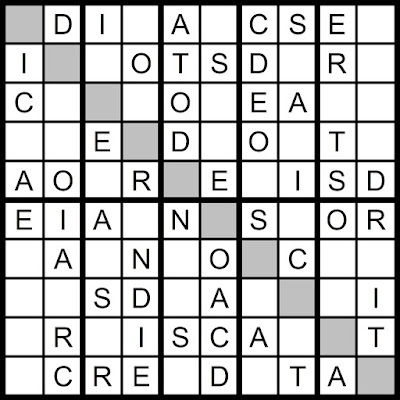 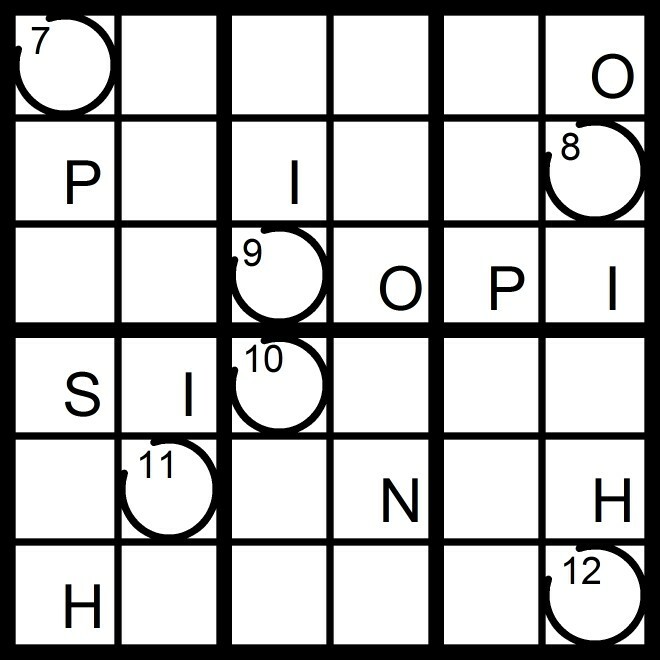 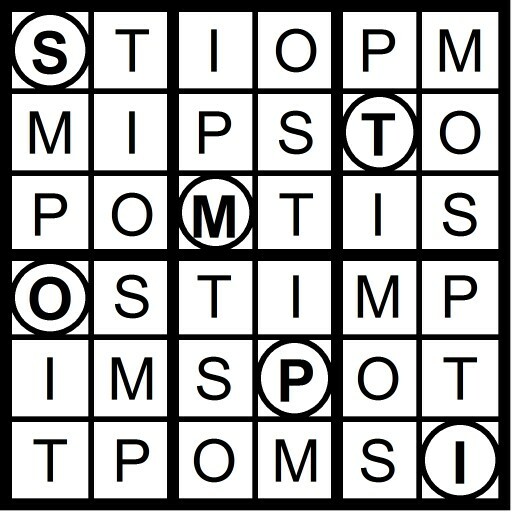 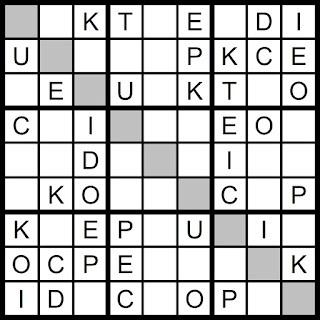 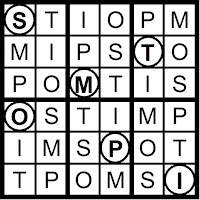 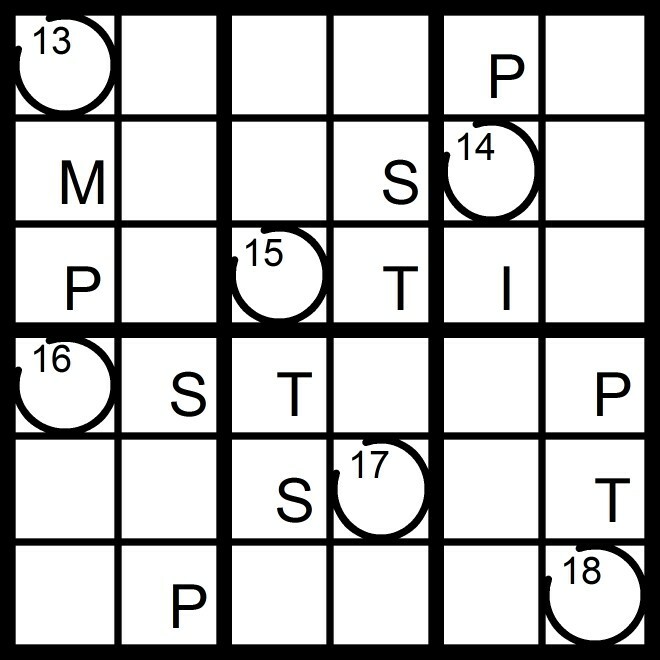 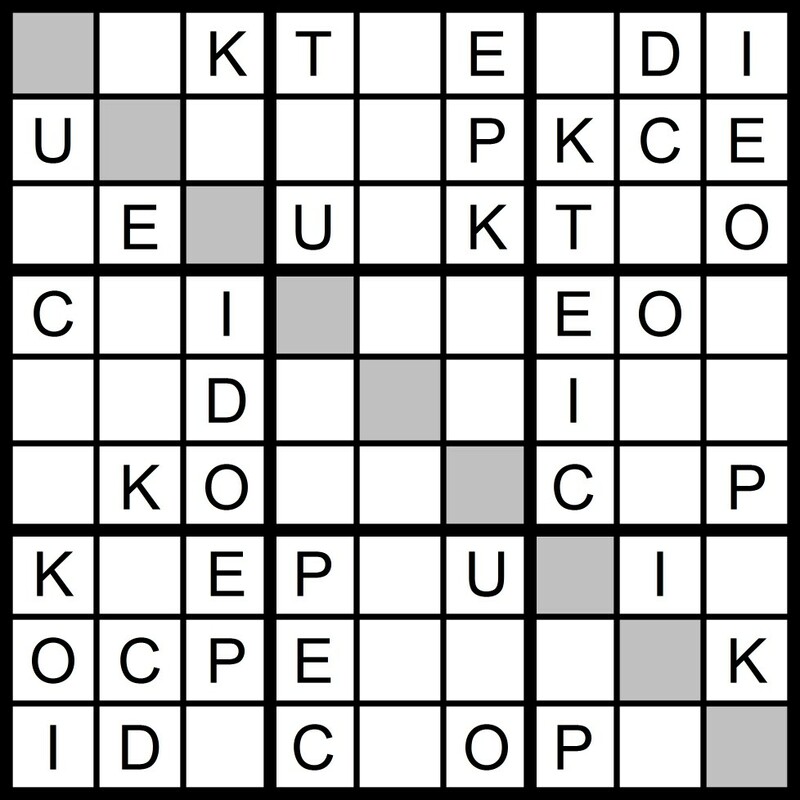 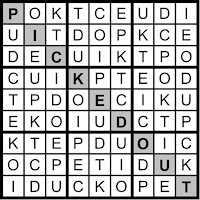 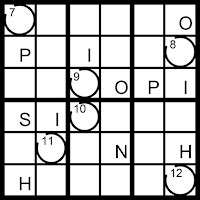 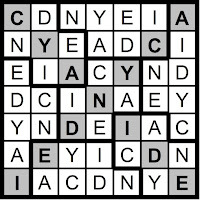 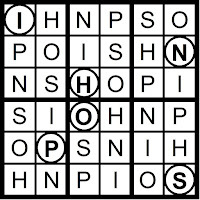 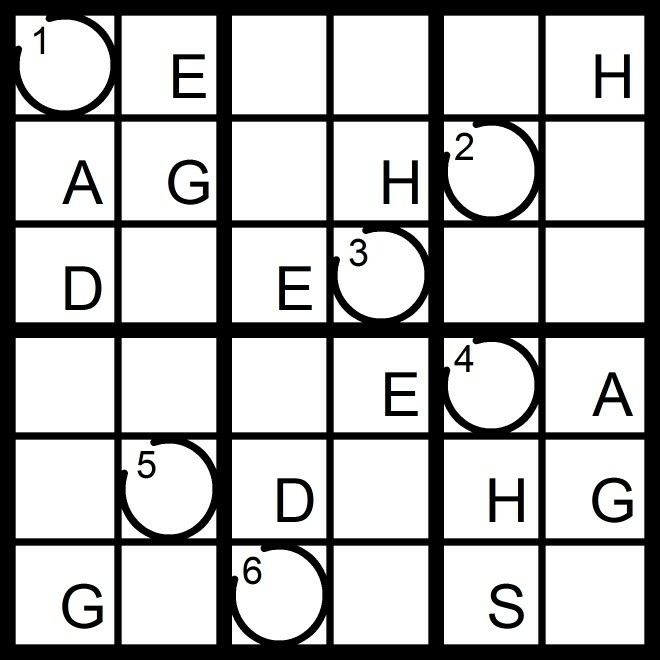 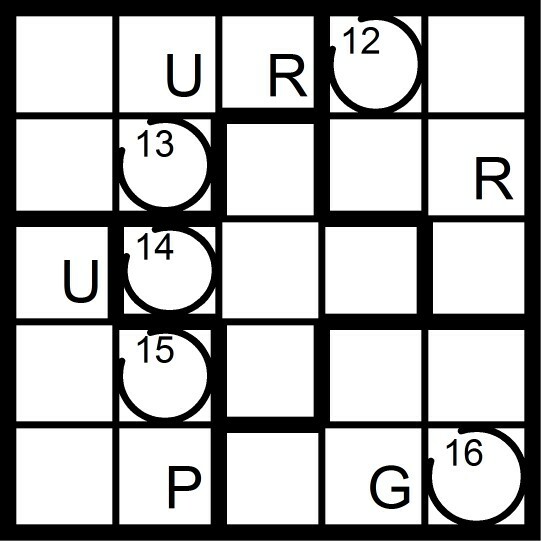 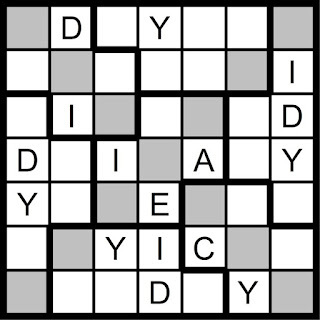 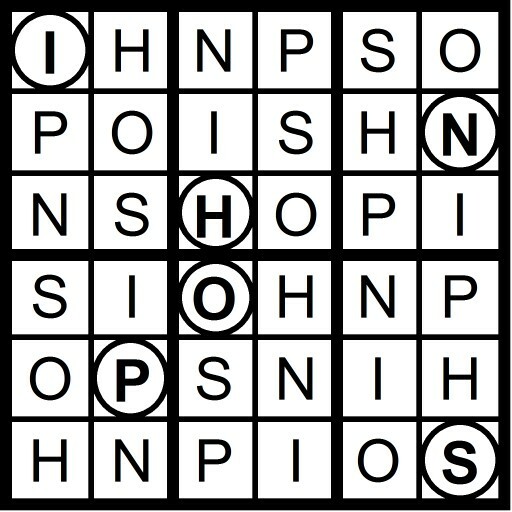 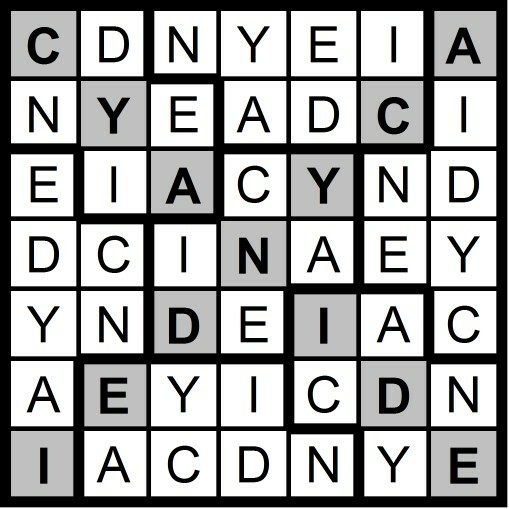 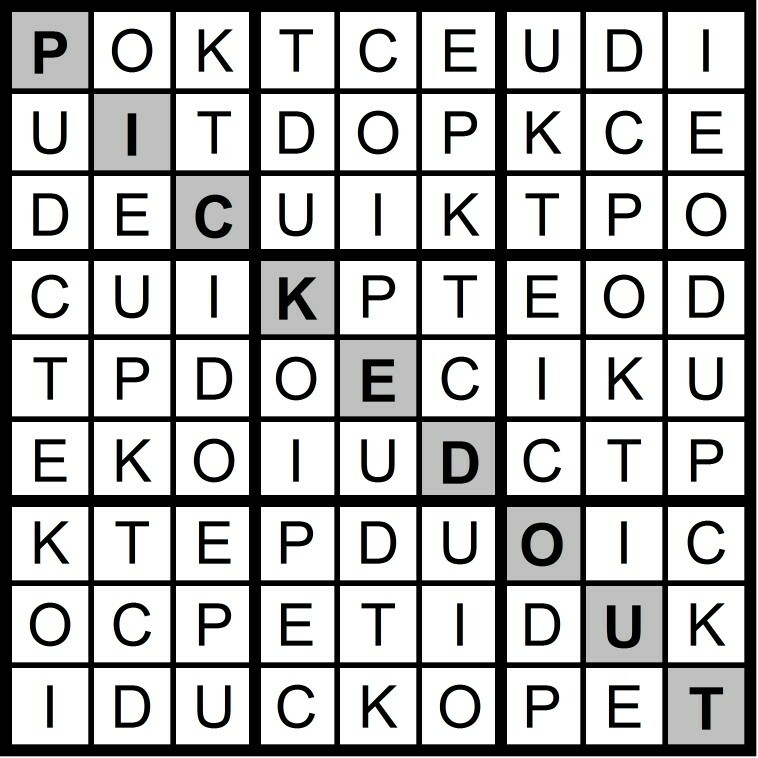 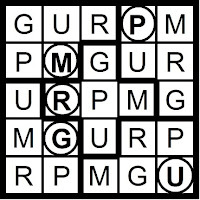 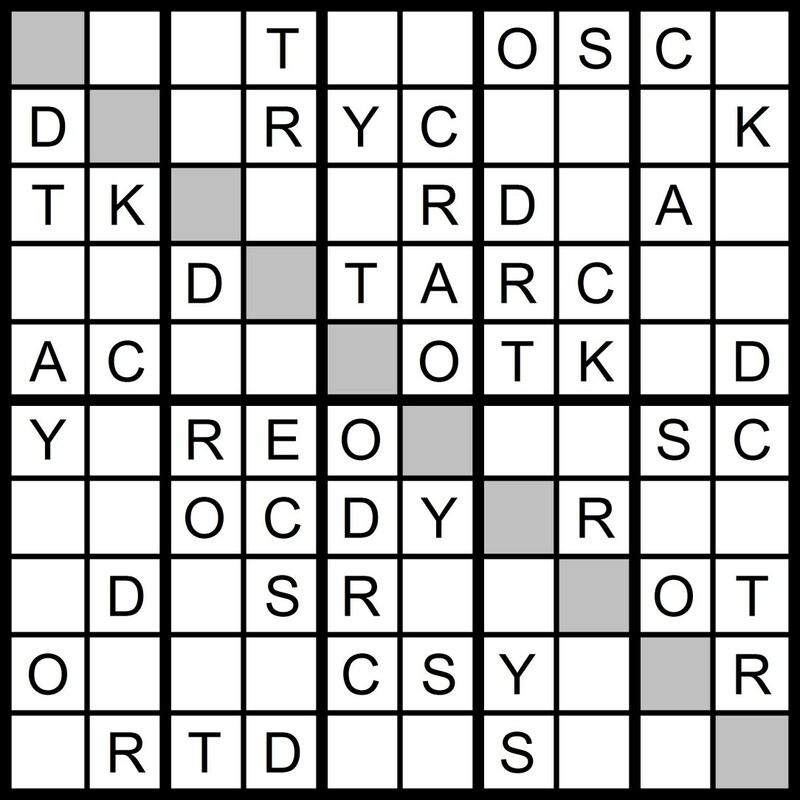 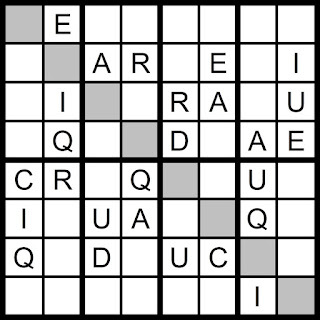 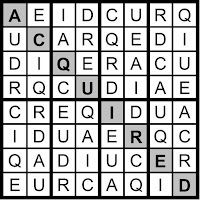 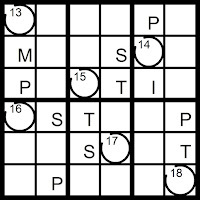 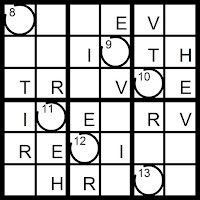 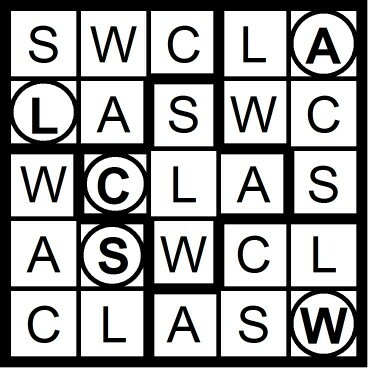 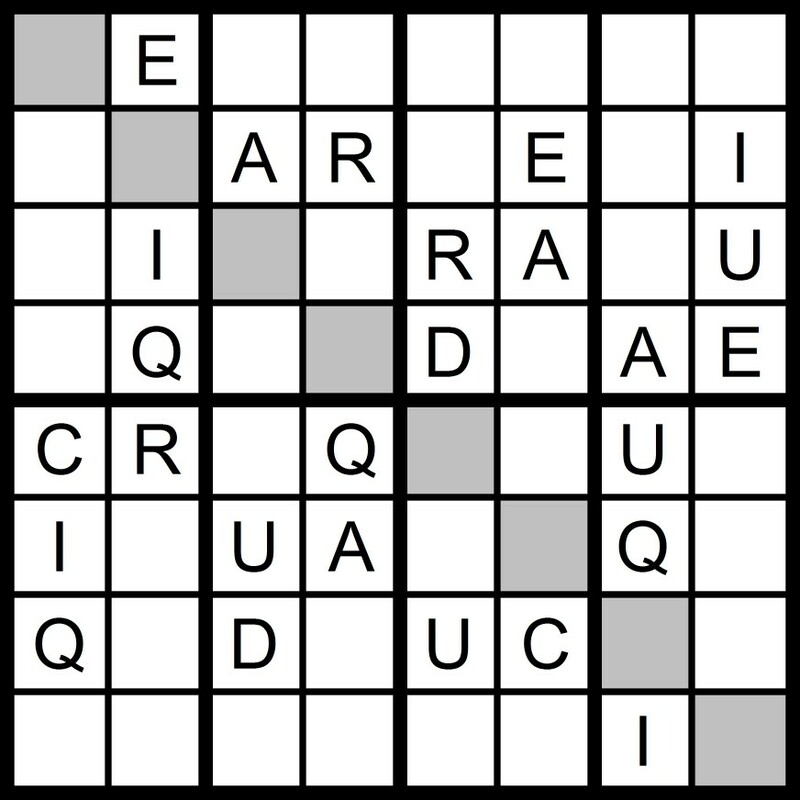 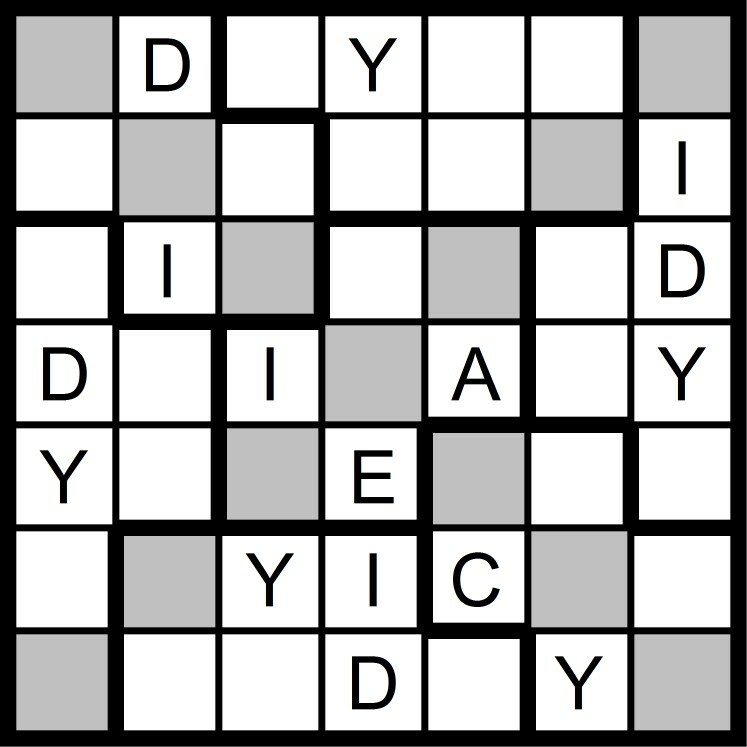 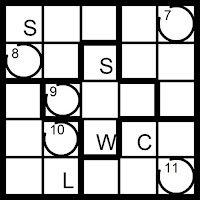 Yesterday's 9x9 Hidden Word Sudoku puzzle was based on the letters DEC + KIP OUT (PICKED OUT).